Based in Ipswich, Suffolk Identity Web Design focus on three main services, website design, development and digital marketing. At Identity we are a creative team formed from a blend of web designer professionals, developers and SEO experts. It's this partnership model that not only results in the growth of your business online, but is the key reason why so many of our clients have kept coming back to us. 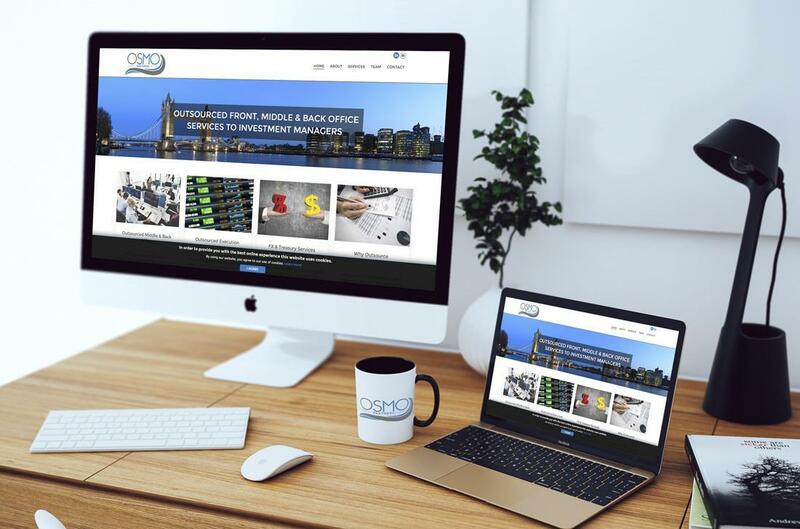 We design and build beautiful websites for clients worldwide, delivering easy to use content managed websites and deliver successful SEO campaigns. 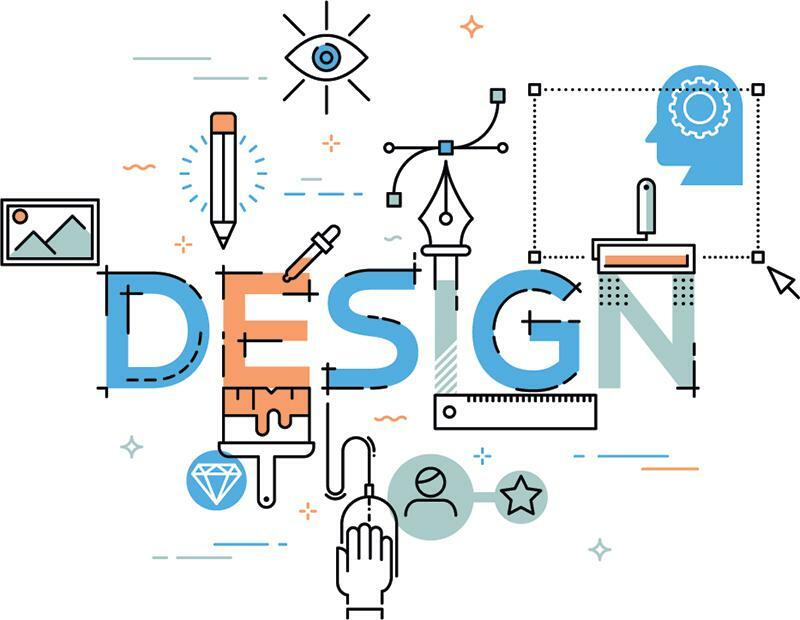 We understand that your website is integral to your brands identity (often being the first impression a customer recieves of your business) and needs to reflect the image which you are aiming to convey. Looking to kickstart your next web project in Ipswich by a professional web designer? Contact us, we'd be happy to help. 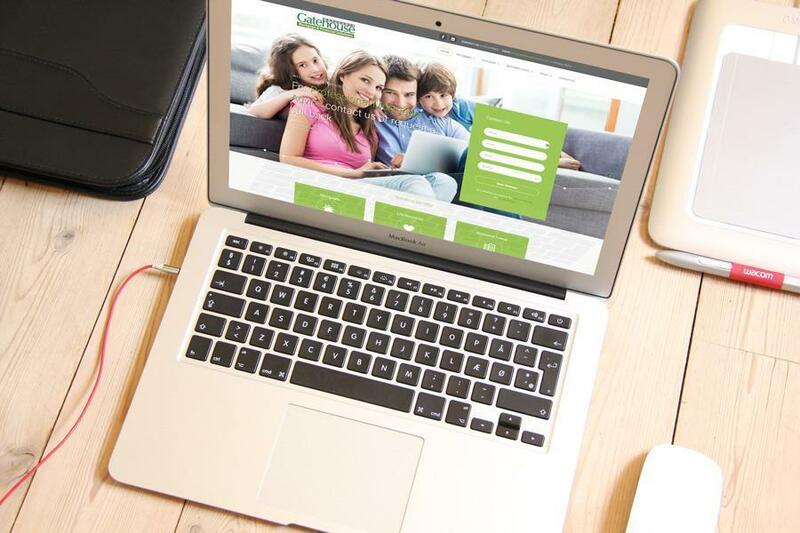 We are an Ipswich Web Designer company based in Ipswich, Suffolk.